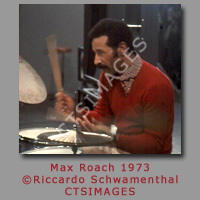 Riccardo Schwamenthal, born in Vienna (Austria) in 1937, but has been living in Bergamo, Italy since the mid 1940's. 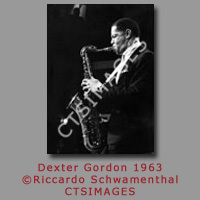 The various activities he is involved with show his wide-ranging concept of culture. 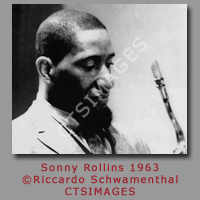 Jazz is his one main interests, but he also carries out research in the field of folk lore, music and photography . 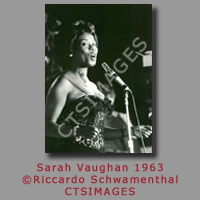 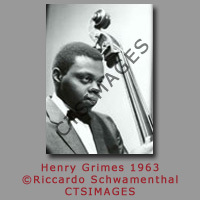 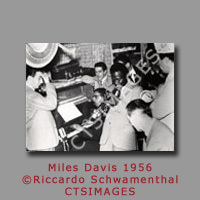 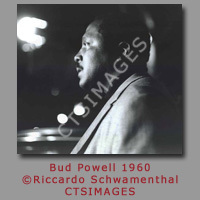 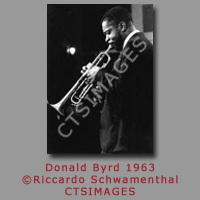 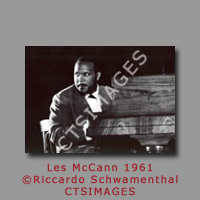 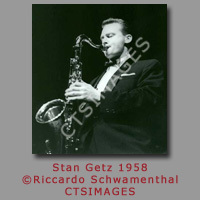 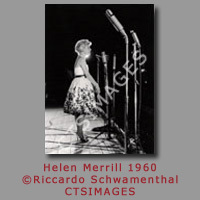 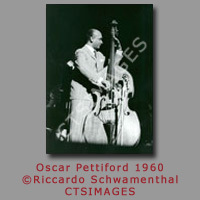 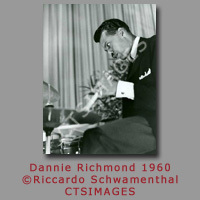 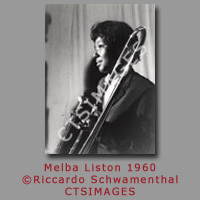 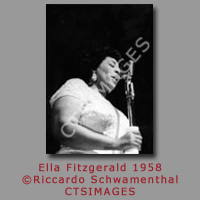 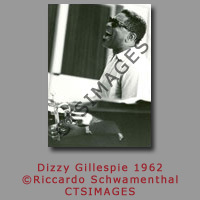 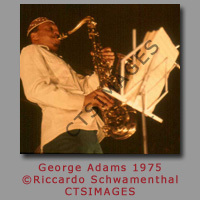 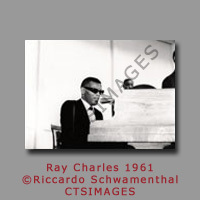 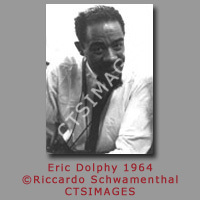 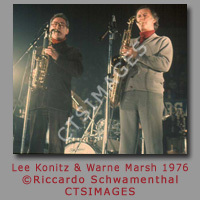 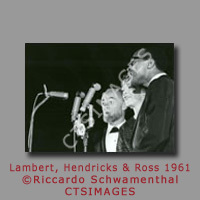 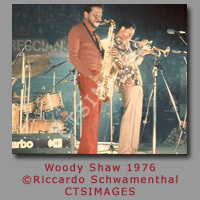 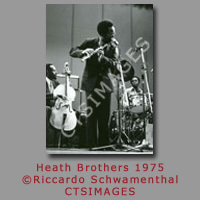 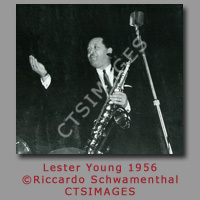 Schwamenthal's interest in the world of jazz started in the mid 1950's, focusing on jazz as music and discovered his dedication to this kind of music closely linked to his great passion for photography. 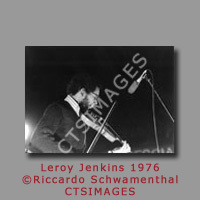 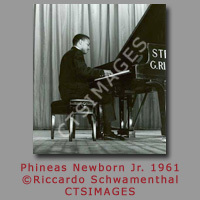 Since then Schwamenthal has been taking pictures both of composers and players. 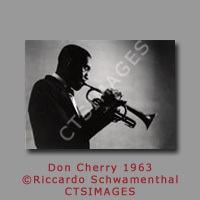 He photographed visiting American jazz artists from Louis Armstrong, Duke Ellington to John Coltrane and Thelonious Monk, not only when they played in Milan or elsewhere in Italy, but also during their concerts in various countries of Europe. 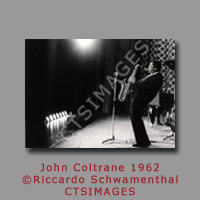 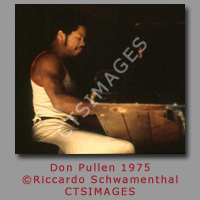 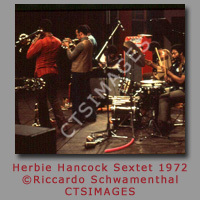 Schwamenthal's jazz images have been published by many specialized magazines in Europe, Japan, and the United States and also been used for illustrating books, record jackets and notably in the Dutch film 'Last Date' on Eric Dolphy. 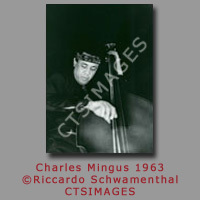 Riccardo's images have been critically acclaimed and exhibited worldwide. 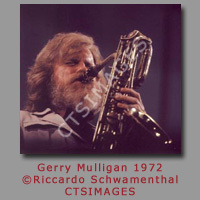 His photographs are published regularly in the Italian journals, Musica Jazz, Ritmo and Jazzit.